This script places negative thoughts, fears, and unhappiness in a separate place in your client’s mind so they can focus on feeling good and being happy each and every day of their life. They become a more loveable and likeable person, a person whom others want to be around; one with whom others want to share their time. Listening to this script on a daily basis also increases their ability to relax, to be serene and tranquil, and to live life to its fullest. 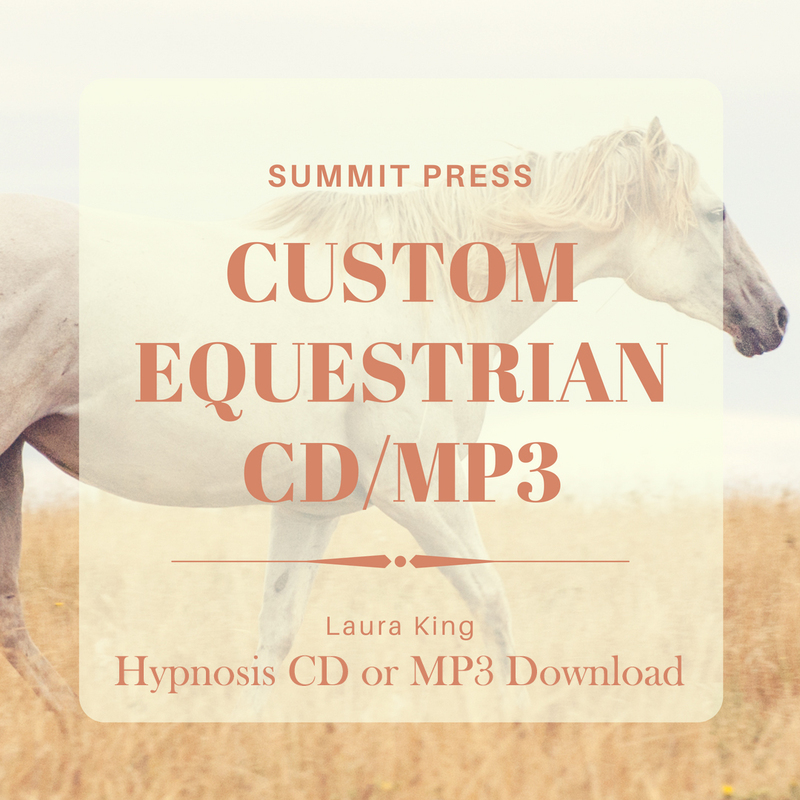 These scripts are intended for professionals and training hypnotherapists. They are intended to be a useful resource for ideas and approaches to use with clients but we do not recommend using them verbatim as each individual is unique and the script should be tailored toward each client. 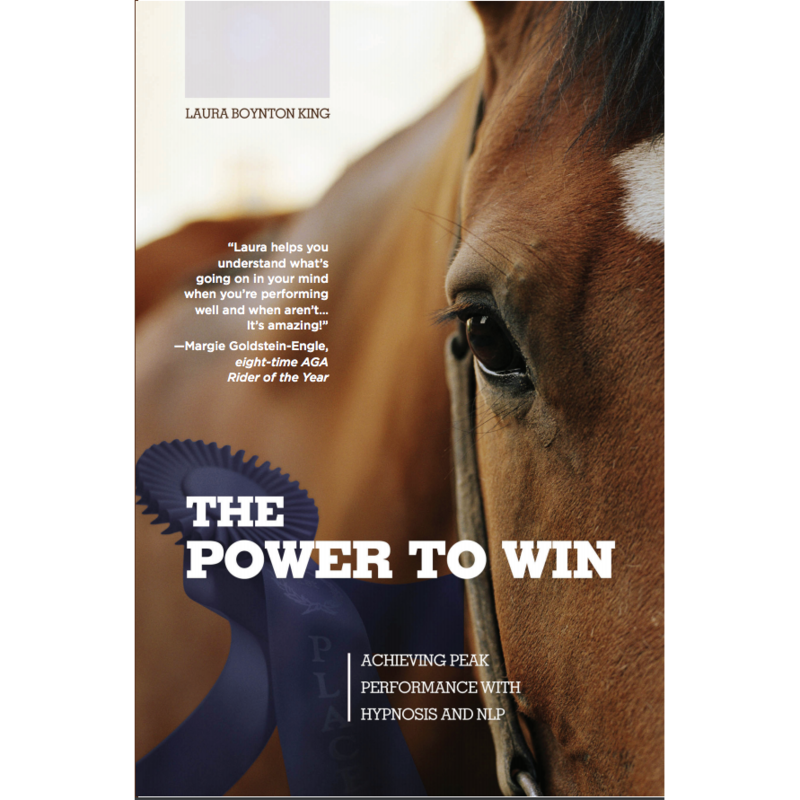 Each script was written and tested by Laura King, CHt, Life NLP Life Coach with her personal clients. Hypnosis is not a substitute for medical attention and is not intended to treat or diagnose. Statements or products from his website are not intended to diagnose, cure, treat or prevent any disease or illness. When dealing with any type of mental or physical illness or disease, always consult a qualified therapist or physician. These scripts are copyrighted. 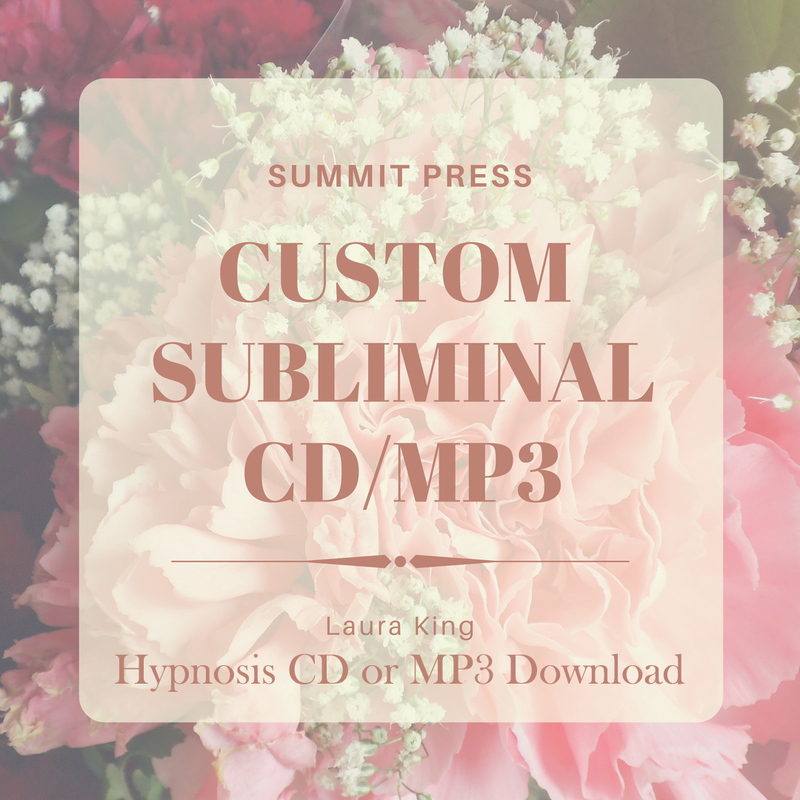 No portion of this publication can be reproduced, copied in or sold any way, (except for personal use) without the written consent of Summit Hypnosis & Wellness. 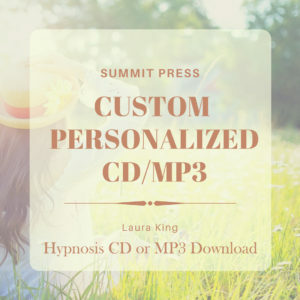 By purchasing this script you are given the rights to use for recording CD’s or for one-on-one with your clients.